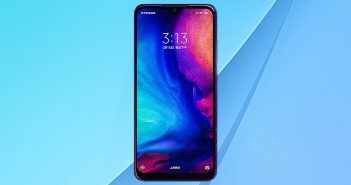 Recently it was revealed that the Honor 20 & Honor 20 Pro smartphones will make their launch sometime in the next few months. The smartphones received certification from the Eurasian Economic Commission body. Now, specifications of both the smartphones have surfaced online, giving us a glimpse at what we can expect from these upcoming devices. The smartphones have been spotted online with the model number YAL-L21 and YAL-L41 respectively. Here’s a look at the specifications we can expect on these smartphones. 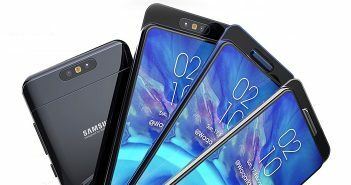 The Honor 20 smartphone will come with a 6.1-inch OLED water-drop notch display. Most notched display mobile phones these days are featuring the U-shaped water-drop notch. 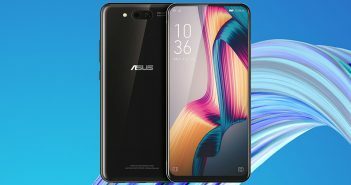 Additionally, the leaked specifications also reveal that the smartphone will house a sixth generation in-display fingerprint scanner. The smartphone will be backed by a 3650mAh battery with support for 22.5W fast charging. Quick charging mobile phones have become a common trend in the smartphone market recently. Under the hood, both the Honor 20 and 20 Pro smartphones will be fuelled by a Kirin 980 SoC. For photography, the smartphone will feature a triple camera setup which will include a 48MP primary camera, a 20MP super wide-angle lens and an 8MP telephoto lens. On the other hand, on the front, the notch will house a 32MP front camera. 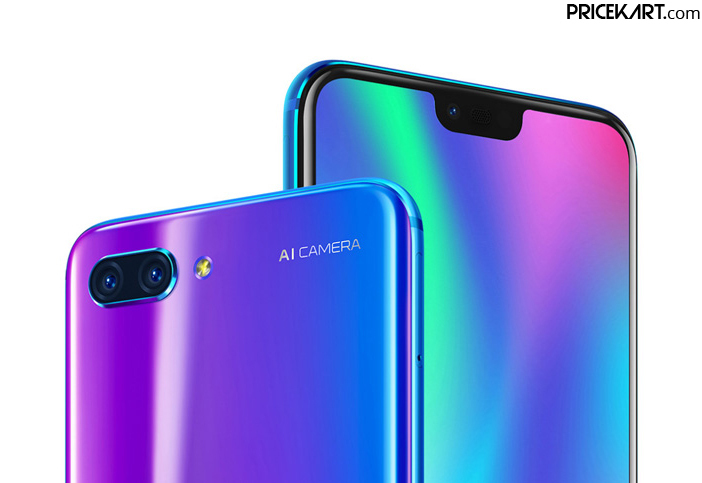 Instead of launching another triple camera mobile phone, the Honor 20 Pro smartphone is rumoured to come with a quadruple camera setup. So, the smartphone will feature four cameras on the rear panel. Additionally, rumours also reveal that this smartphone will house the Sony IMX600 primary sensor. Apart from this, no other specifications have been revealed about these upcoming Honor smartphones. Nevertheless, the smartphones are most likely to make their debut on April 25. 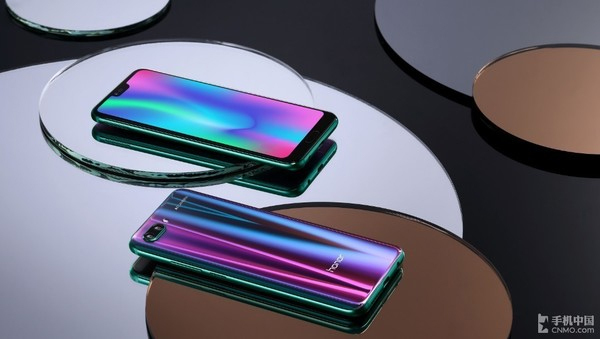 Rumours also believe that these smartphones could be the toned down variants of the recently launched Huawei P30 and P30 smartphones.